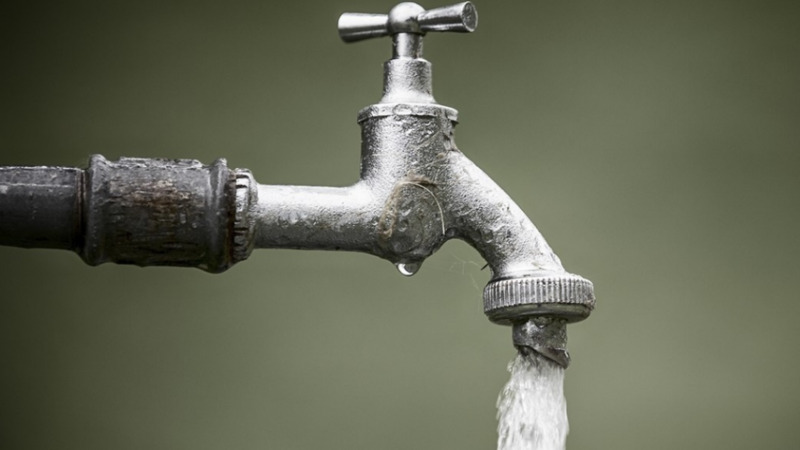 Residents in parts of Central and South Trinidad may again experience water shortages due to emergency repairs to a burst main being done in Couva. 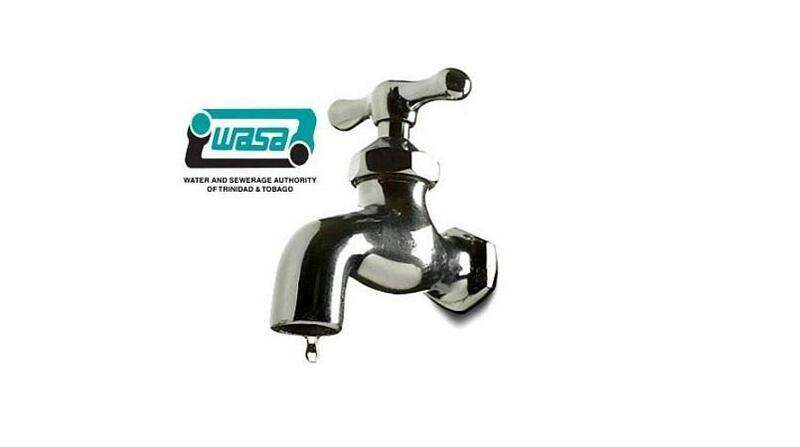 In a statement issued Monday, the Water and Sewerage Authority (WASA) said the disruption would occur on Wednesday, August 8 from 3:00 am to 5:00 am on Thursday, August 9. 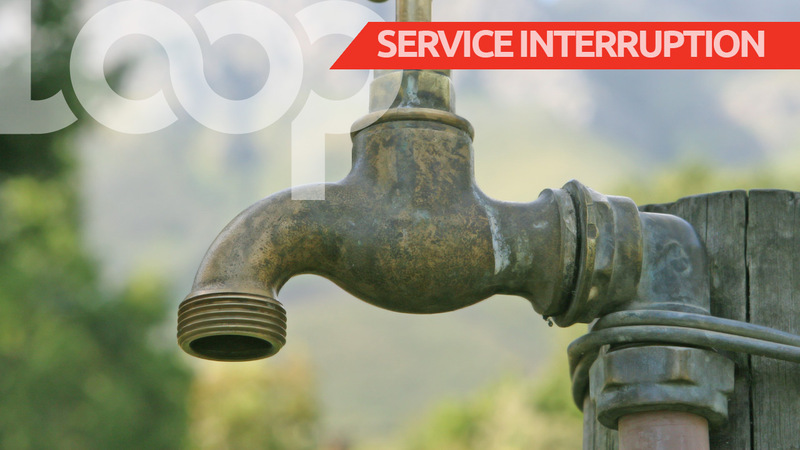 WASA said the disruption was necessary in order to facilitate emergency repairs to a leak on the 54” diameter South Trunk Main at Phoenix Park Link Road, Brechin Castle, Couva. Caroni, Kelly Village, St. Helena, Frederick Settlement, La Paille Gardens, Cunupia, Chin Chin, Charlieville, Warrenville, Munroe Road, Mon Plasir, Felicity, Pierre Road, Perseverance, Chase Village, Cacandee, Endeavour, Lange Park, Edinburgh 500, Chaguanas, Orchard Gardens, Caroni Savannah Road, Montrose, Longdenville, Caparo, Carapichaima, Waterloo, Orange Field, Bank Village, Mc Bean, St Mary's, Couva, Roystonia, Dow Village, California, Esperanza, Claxton Bay, Macaulay, Hermitage, Caratal and Springvale. - special emphasis and arrangements to supply health institutions, homes for aged and other special needs organisations. Customers are advised to manage their water use efficiently as it may take between 24 to 48 hours for the service to normalize to some areas, in accordance with established supply schedules. For further information or assistance, customers are asked to contact WASA’s Customer Call Centre toll free at 800-4420/26. WASA apologised for the inconvenience and thanked the public for their patience and understanding.